Flat water, Vlora sandy coral without. Mainly thermal wind. Windy days: 89% year thanks to the unique geology of the lagoons. Winds of medium intensity (16-24 note) during most of the months of the year. From May to November the suit is not necessary. Lycra is a sufficient. From December to April a 3/2mm shorty is recommended. 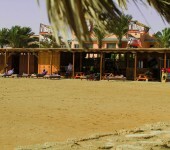 Organize your holidays at our village has never been so easy! 1) Read carefully the information on this page. 3) Buy the airfare and a copy inviacene along with your name and date of birth. 4) We do the rest! 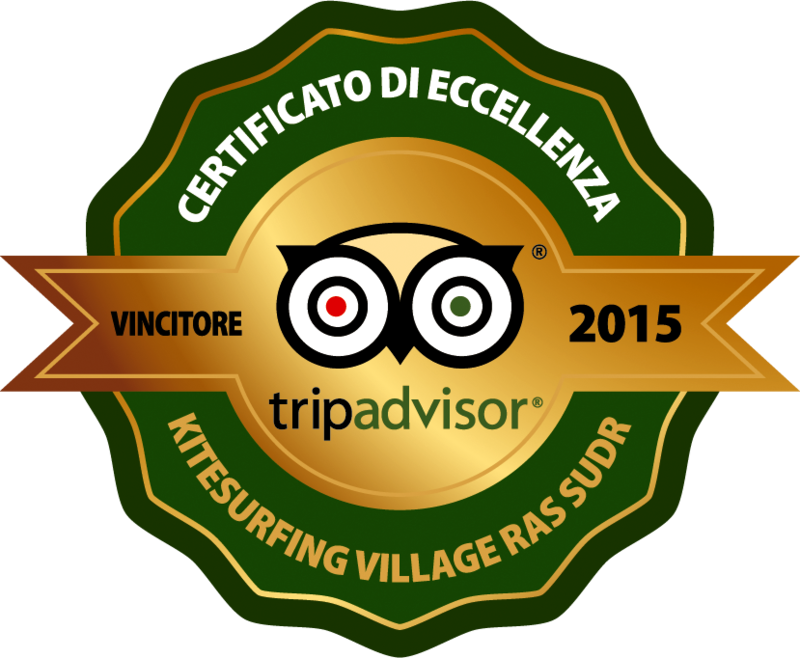 HOW TO GET TO THE VILLAGE OF KITESURFING RAS SUDR FROM ROME OR FROM MILAN OR OTHER CITIES’ Italy? 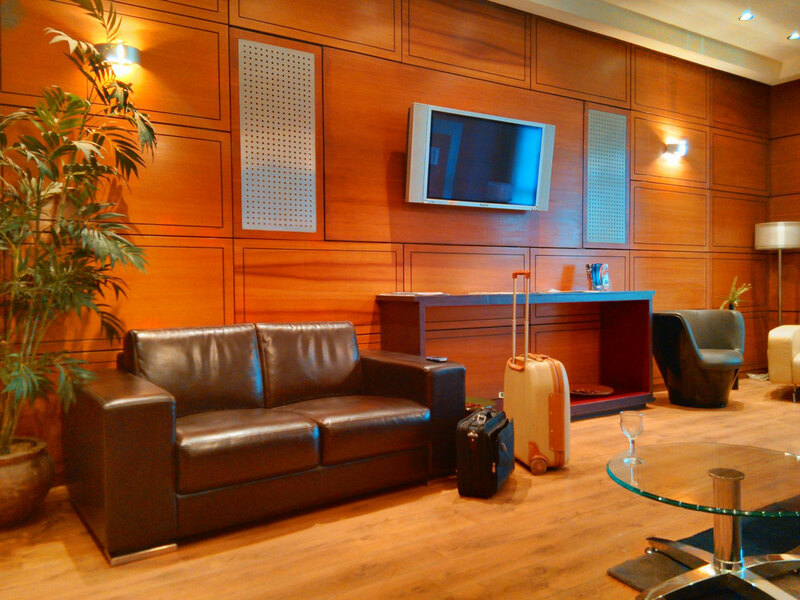 The only thing you'll need is a airfare for arrive at the airport of Cairo. 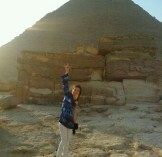 Sia da Rome Fiumicino che da Milan Malpensa there are direct flights with either Alitalia che con Egypt Air. While all the other cities in Italy must make a call and you can opt for both Alitalia and for Turkish Airlines which is an exceptional airline Serviced 5 stars and competitive prices. 1) Through a travel agency that cooperates with us, Routes Of Cousteau. 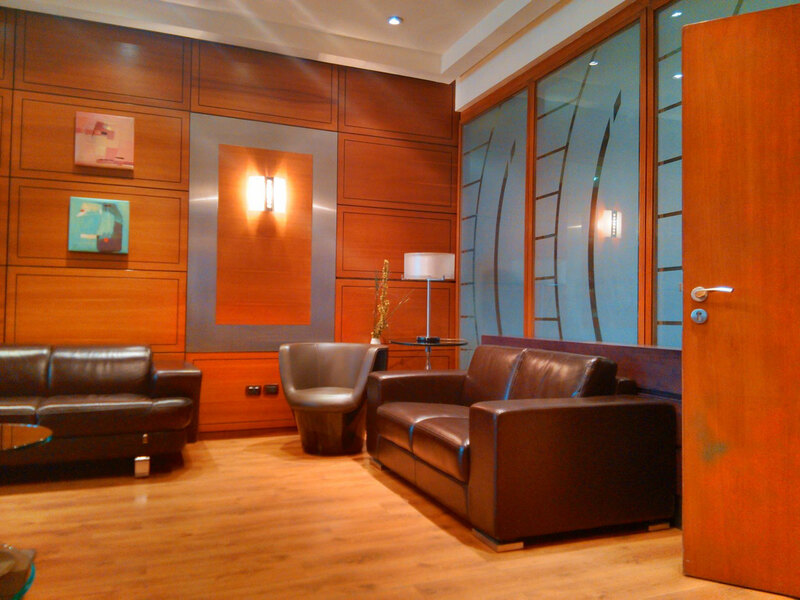 They can deal with them to find the best flight to suit your needs and give you full assistance. This solution involves a small commission for the travel agency 12 euro each way. 2) You can do it you directly online sites Alitalia, Egypt Air or Turkish Airlines purchasing the ticket by credit card. The ticket price, if purchased in advance, is about with 200 / 280 euro (prices depend on the period and as soon as you purchase your ticket). There is no limitation nor length of stay, Air days of arrival and restart and neither of arrival times and restart. 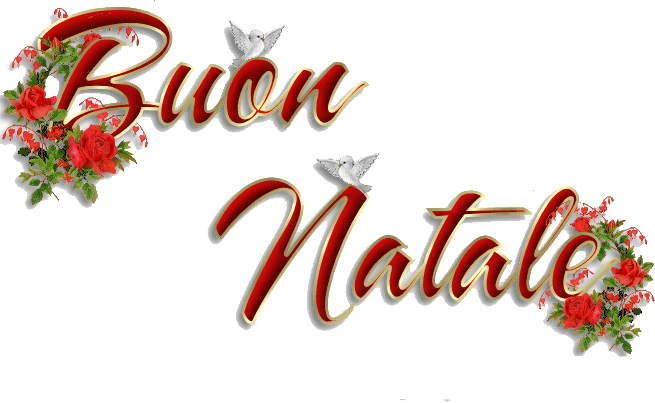 Our transfer service works 7 days 7, 24 ore su 24. WHEN YOU ARRIVE IN CAIRO WHO WILL MI’ WHAT SHOULD I DO TO TAKE and? CAN YOU GIVE ME THE TIPS FOR MY JOURNEY? For all advice and information regarding the trip, you can send a message to our email, Contact by phone, per skype o su whatsapp (you can find the contacts top of this page)! The VIP service at the airport is a service exclusive that will amaze you and make your holiday even more beautiful since your arrival! Here's how you play: a Limousine will pick you up immediately out of the plane on the runway. 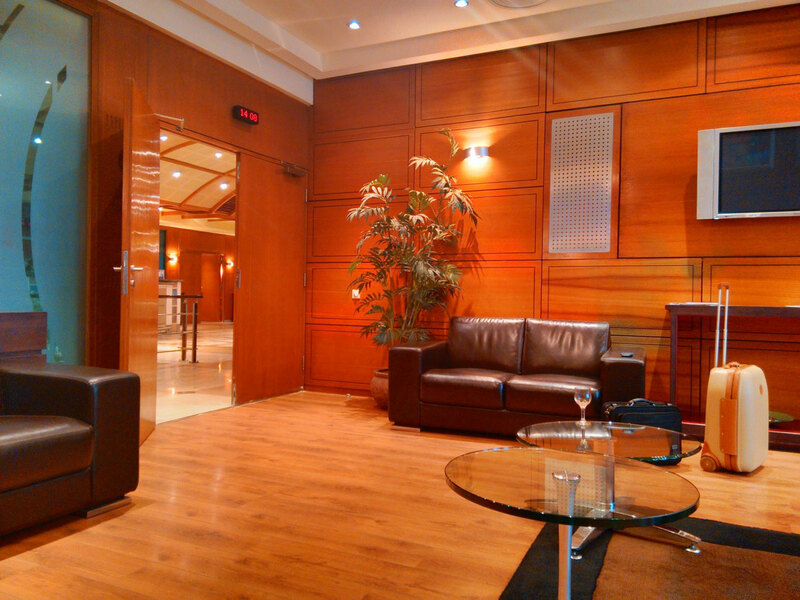 You will be taken to a Luxurious and spacious lobby VIP where conditioning will be served free drinks. Meanwhile, an officer with your passport and luggage coupons will attend all practices aereoportuali e a withdraw all your luggage. 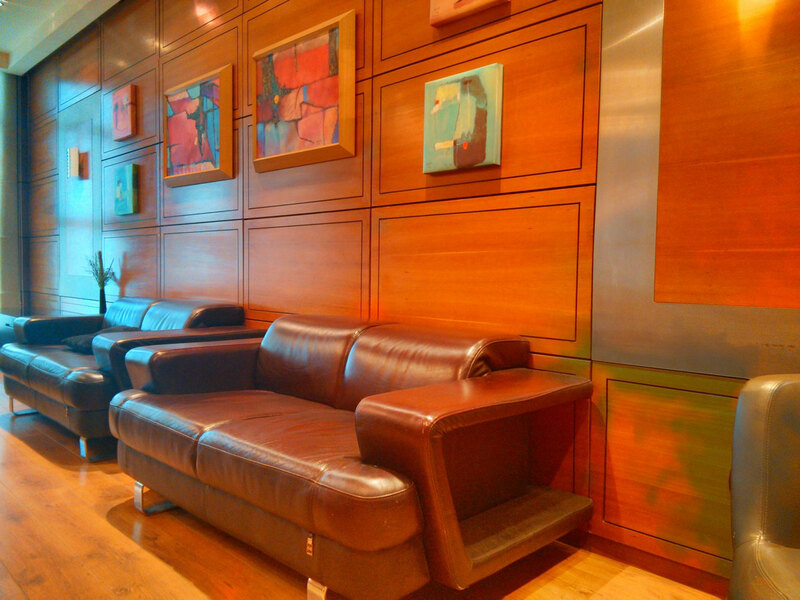 You do not have to do anything but wait and relax in the VIP lounge while sip cool drinks. You will then be escorted out to our van that will meet you in the VIP area reserved. 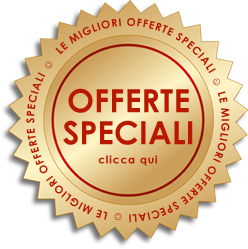 An exclusive service for an exclusive holiday! The cost of servizo VIP is 95 Euro person. Discounts for groups and families. 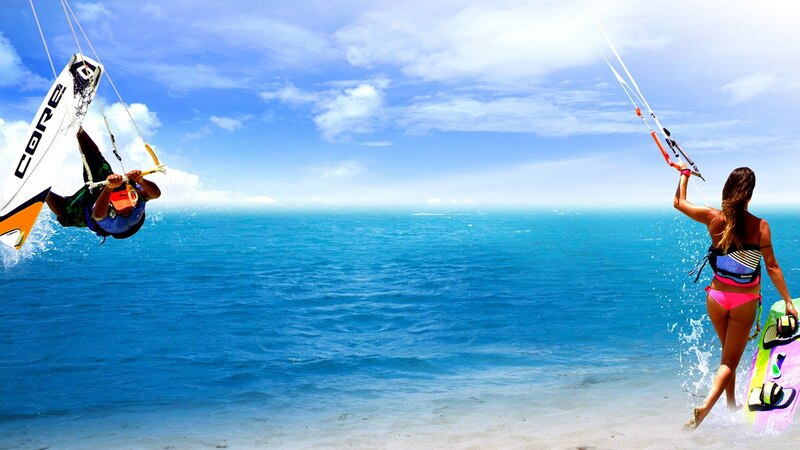 The hotels that we offer to our clients is located right on the spot kite! 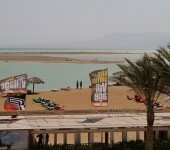 Accommodation, kite center and lagoons in the same place. A rare comfort! WHAT ARE THE HOTEL FEATURES? 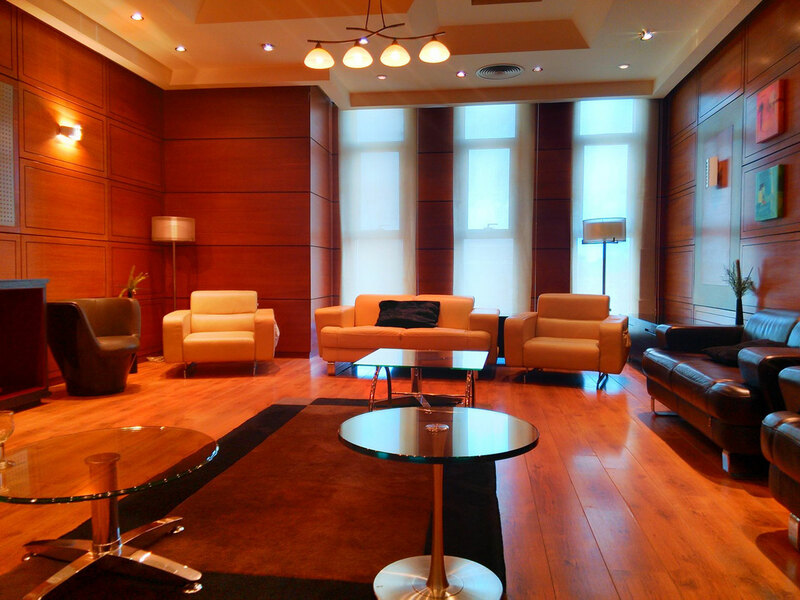 The hotels that we offer to our customers is a good hotel 3 stars by the following features: located right on the spot, with spacious and equipped with everything you might need true, staff very helpful and courteous and good quality food. 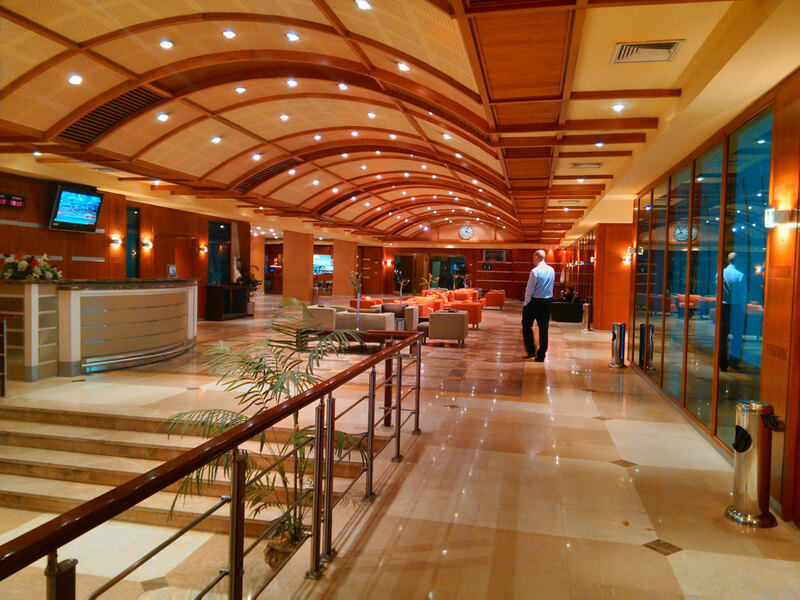 For more detailed information about the hotel clicca who. 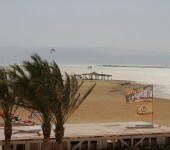 HAVE ARRIVED AT THE VILLAGE KITESURFING. AND NOW? Once you get will be waiting one of our staff you illustrate the spot and you will sign the documents necessary to access all the services. Then you will be ready to enter the water! YES BUT I AM A BEGINNER AND I WOULD LIKE TO DO A COURSE! Perfect! Then you are in place! Flat water and low life, steady winds on 17 note, qualified instructors and art equipment, make your learning most rapid possible! For more information about the basic courses clicca who! I ALREADY SO INSTEAD’ BUT I WOULD LIKE TO LEARN KITE GO ON ADVANCED RIGGING. There is problem! We have available for you many advanced courses. From the simple bowline, to Stage of jumps, to rotations and even more advanced maneuvers such as the famous Dark Slide o i salti Board Off. 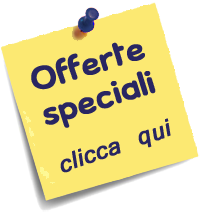 For more information about the advanced courses clicca who! I DO NOT WANT TO TAKE ME THE FOLLOWING MY EQUIPMENT. Can you offer THAT EQUIPMENT? 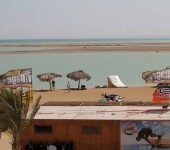 About the Kite Surfing Village we have always new gear and best brands. The amazing new Core XR3 2015 e GTS3 2015 are available, the Ocean Rodeo Prodigy 2015 and tables NOBLE 2015 and CORE FUSION in CARBONIO 2014. Available almost all measures. From 3 metri al 17 meters. We are also available for surfini and skim board strapless. For details about the car, consult our page or email us. WHAT ARE THE BEST TIMES TO THE WIND? From March to mid / end of December the wind is blowing for 80% of the days. During the months of March and April the intensity average is on 20/24 note and then descend on Medical da 16/19 note during the months of May to December. I twenty are absolutely stable and not gusty. HOWEVER, WHAT ARE THE BEST TIMES FOR CLIMATE? If you love getting in the water No Suit, just do not burn with a lycra, then the months are right for you from mid-April to mid / late October. During the other months a 3/2mm is recommended. 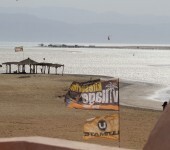 OK UNFORTUNATELY THERE IS WIND TODAY ... WHAT MORE CAN’ DANGER AL Kitesurfing VILLAGE? During her (rare) days without wind we offer our customers SUP, Kayak, a tennis volleyball, or we can arrange a multitude of tour ed escursioni. From the visit to an oasis of hot water in the middle of the desert just 30 minutes from downtown kite, the tour guide in the Italian Pyramids, Egizio museum, market, all Sfinge louis and many other tourist attractions. All perfectly organized. 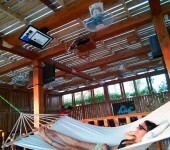 You can relax at the kite center where we due XBOX 360 and due televisori HD con SKY in Italian, and all subscriptions! In addition to a plant audio also 6000 watts! Some of these activities are free, others are for a fee. NEW’ 2014: we have made available to our customers, free, WELLNESS CENTER air-conditioned with a finnish sauna, bagno turco, hot tub and sun ergonomic relaxation. AND IF YOU WOULD DO A LITTLE’ TO ADMIRE AND SNORKEL CORAL AND FISH COLORED? Though all the our spot is only sandy and devoid of corals, a soli 10 minutes by speedboat we found a small coral reef where you can snorkeling subacuqei and admire the scenery in the Red Sea! WHAT ELSE MAKES THE KITE CENTER? We have a bar with all types of drink and cocktail both alcohol and non-alcoholic. One dressing room with hot showers and stations with hair dryer. Lockers security for your personal items. Possibility to order definitely at any time, from first to seconds to contours to dessert. All meals high quality. WHAT DO I SAY, HOWEVER, FOR THE PACKAGES? We have to disposal a wide range of tour! 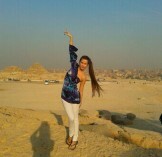 From the classic view to pyramids Cairo, to the Museo Egizio, to the Market in Cairo, to the the biggest mall in the world (il City Stars), to oasis in the desert hot water spa, or even a visit of 2 or more days in Sharm El Sheik. All tour are THOROUGHLY organized. You will not have to do is decide where to go. Simply fill! OK I HAVE DECIDED! BUT I WOULD LIKE TO’ HAVE FURTHER INFORMATION. HOW CAN I DO? We are always at your disposal 24/7/365! OK VA BENE! BUT NOW’ I WOULD LIKE TO BOOK! HOW CAN I DO? 1) Name of all persons. 2) Their dates of birth. 3) The period of stay. 4) The copy of the air ticket. 5) E’ must also indicate if you need to hire equipment and / or a course.